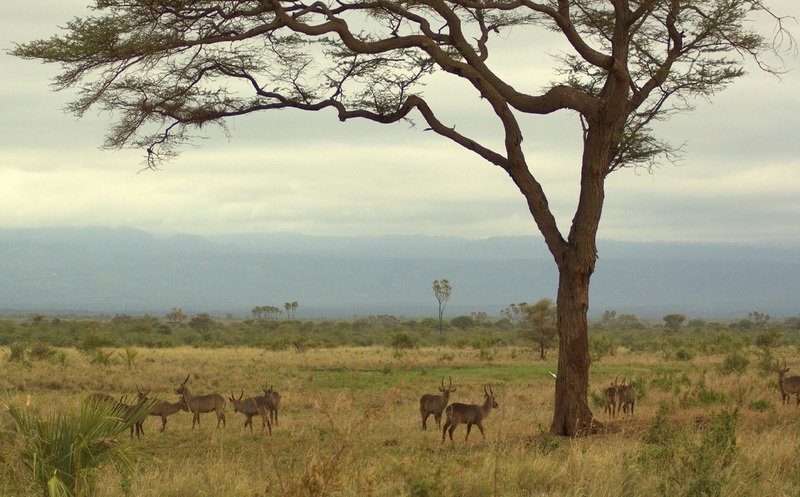 Originally called Saba Game Reserve by the German colonial authorities in 1910, the park was renamed Rungwa Game Reserve by the British in 1946. Now merged with Kizigo, Muhesi and Usangu Game Reserves, and the Mbomipa Wildlife Management Area, the whole area is known as Ruaha and is the largest national park in Tanzania. Ruaha National Park is known for large numbers of elephants, as well as the rare African wild dog, sable antelope and greater kudu. Over 570 species of birds have been recorded here, including migrants from Europe, Asia and Australia. 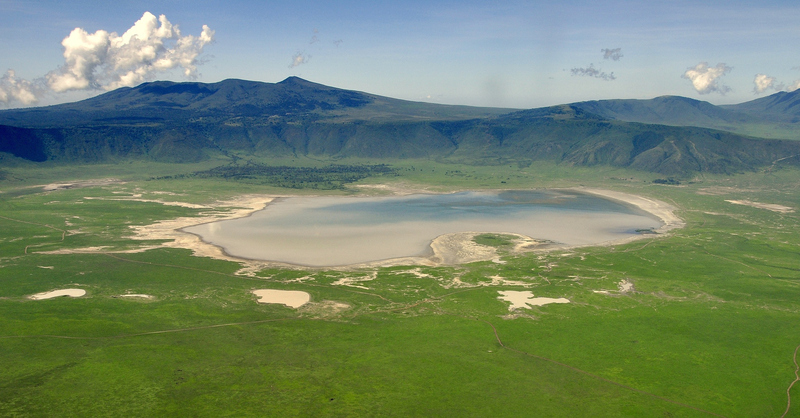 The Usangu Basin, a vital wetland, has been recognised as an Important Bird Area (IBA). The park is mostly semi-arid; several rivers, springs and wetlands traverse it, where animals congregate particularly during the dry season. The Ruaha River, after which the park is named, is a continuation of the Great Rift Valley and runs along the eastern boundary of the park. The many hills, gorges, escarpments and open plains give the park an attractive rippled terrain, and several raised viewpoints. As well as game drives, visits to cultural and historical sites in this area are on offer. The rock paintings at Nyanywa, Chief Mapenza’s grave at Mpululu and the traditional ritual sites at Ganga la Mafunyo all make interesting trips in the park.